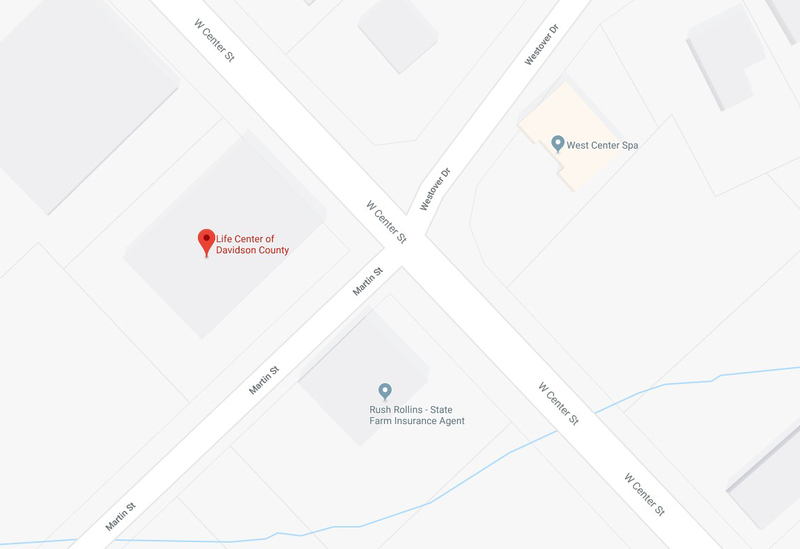 Since 1980, The Life Center of Davidson County, Inc. has been providing adult day care and health care services to older and disabled adults in Davidson and surrounding counties. 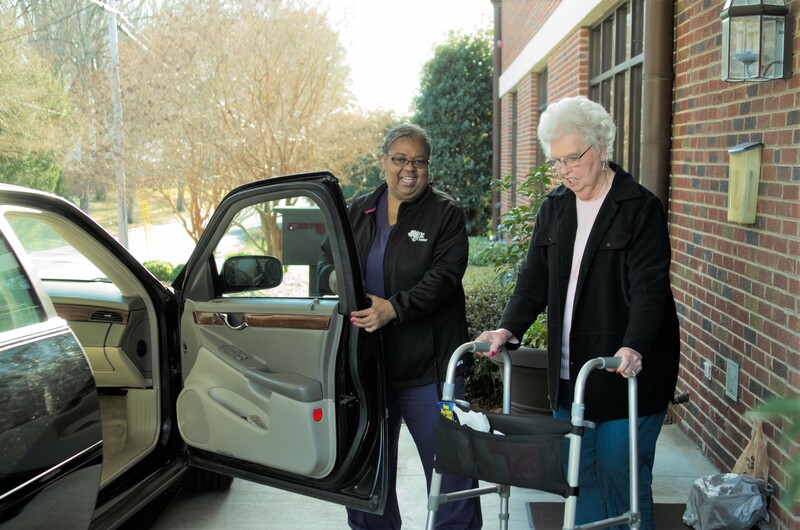 The Mission of The Life Center of Davidson County, Inc. is to provide high quality day time care to older and impaired adults and to help improve the quality of life for them and their caregivers by offering support, relief, respite and counsel. 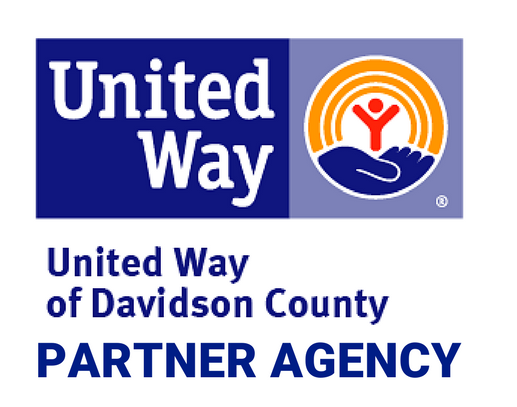 We serve both participants and their families from all areas of Davidson County. 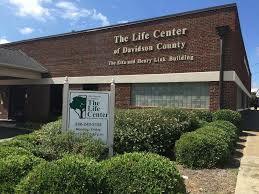 What Does The Life Center Do? 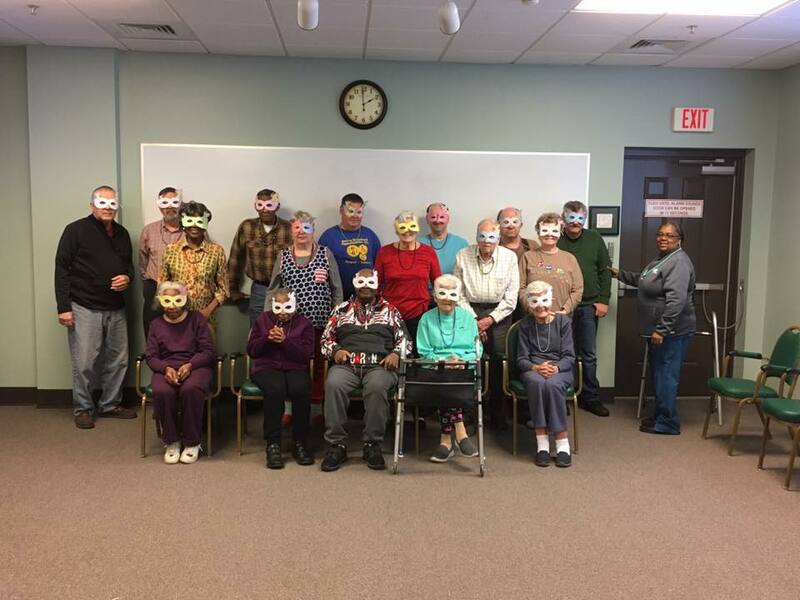 Our program strategies focus on the development of a comprehensive and individualized plan of care that supports the participant’s physical, mental, social and spiritual health. We offer nutritious meals that meet dietary requirements of special diets ordered by their physician. 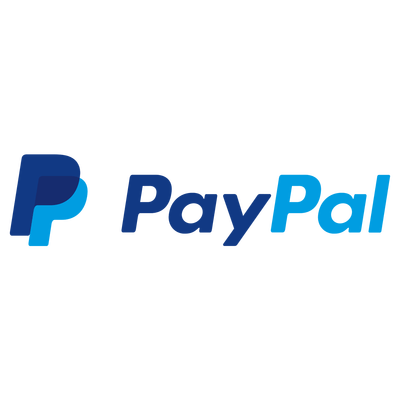 We offer bathing and shaving services. Our care services include daily exercise; bowel and bladder toileting; medication management and administration; health care monitoring by our nursing staff, including blood pressure, blood sugar, weight, respiration, oxygen level; inhalation therapies; nutrient and fluid intake; injections and blood draws. We work to stimulate cognitive and emotional development through art, music, games, physical activity and consistent social interaction.